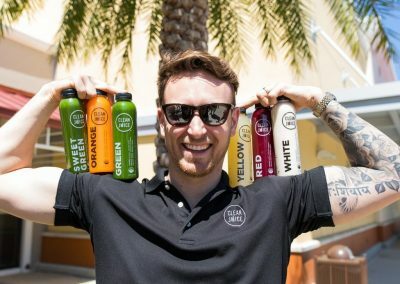 Whether you’re working out at Club Pilates, Orange Theory or Burn Bootcamp, running errands on your lunch break or enjoying a day with the kids, you need healthy fuel to keep you going. 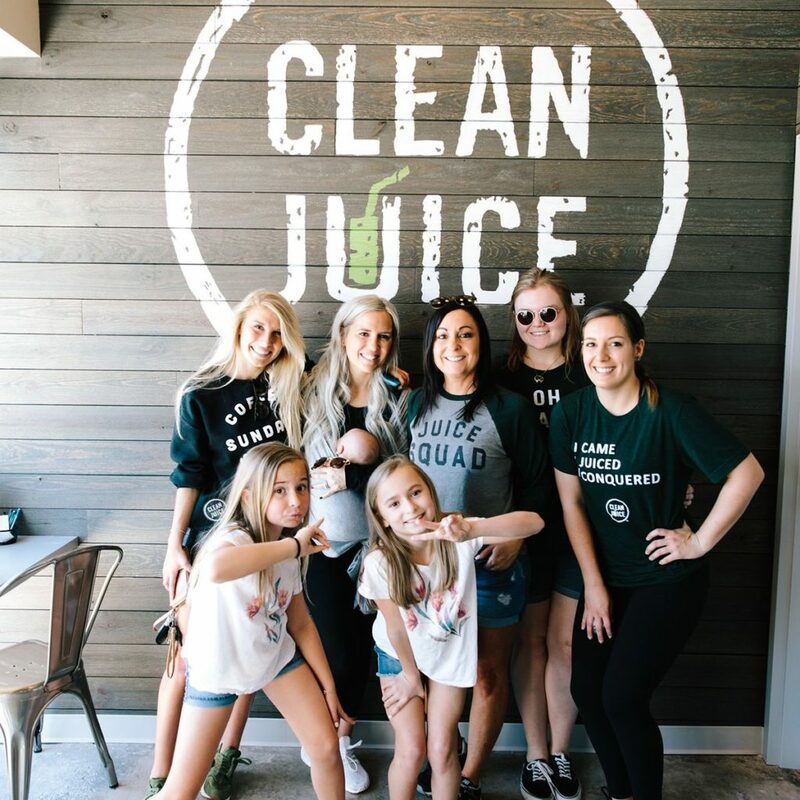 Clean Juice Lexington Square is the perfect spot to grab a quick bite without sacrificing health or flavor. 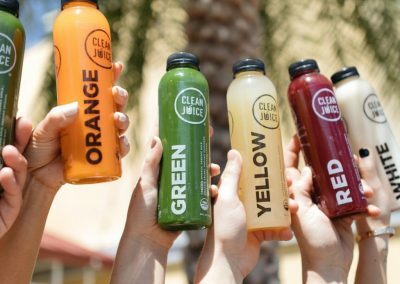 Located in the Lowe’s Foods shopping center at the corner or Sunset and Hope Ferry, Clean Juice is the only USDA certified organic juice bar around. 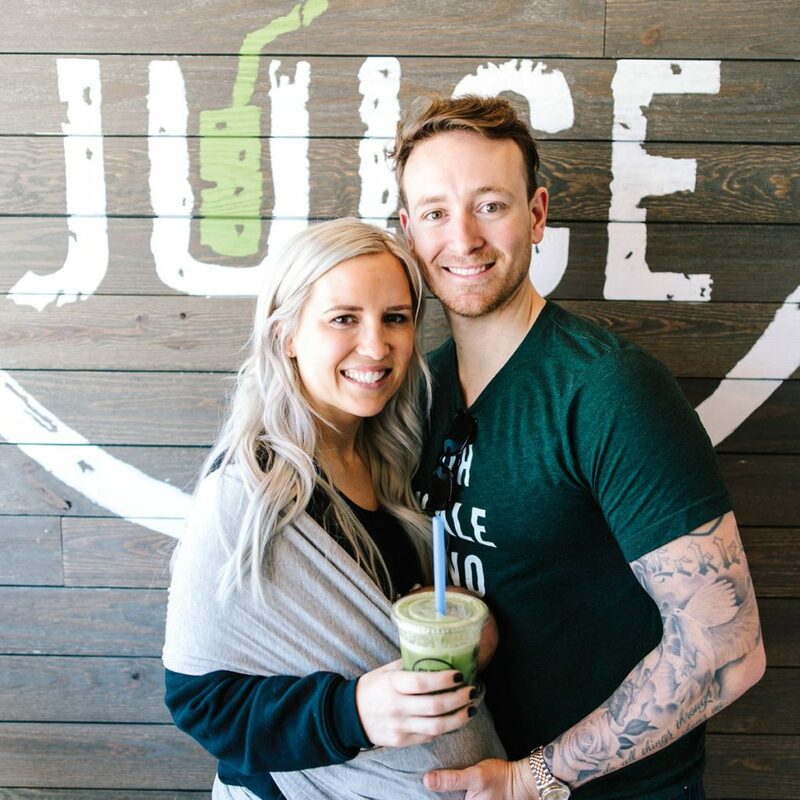 We offer the purest organic cold-pressed (never high pressure processed) juices, smoothies (with hemp and whey proteins), acai bowls (like our fan favorite The Berry Bowl) and small bites like Avocado Toast to help you thrive and stay on-the-go! 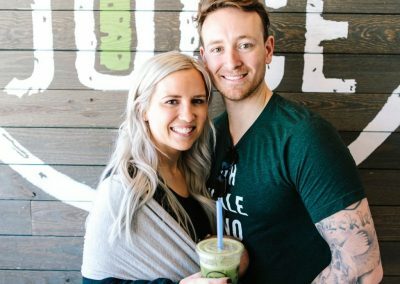 Everything on our menu is made with the highest-quality, organically-sourced ingredients including organic fruits, vegetables, and superfoods (like turmeric, cacao and camu camu). 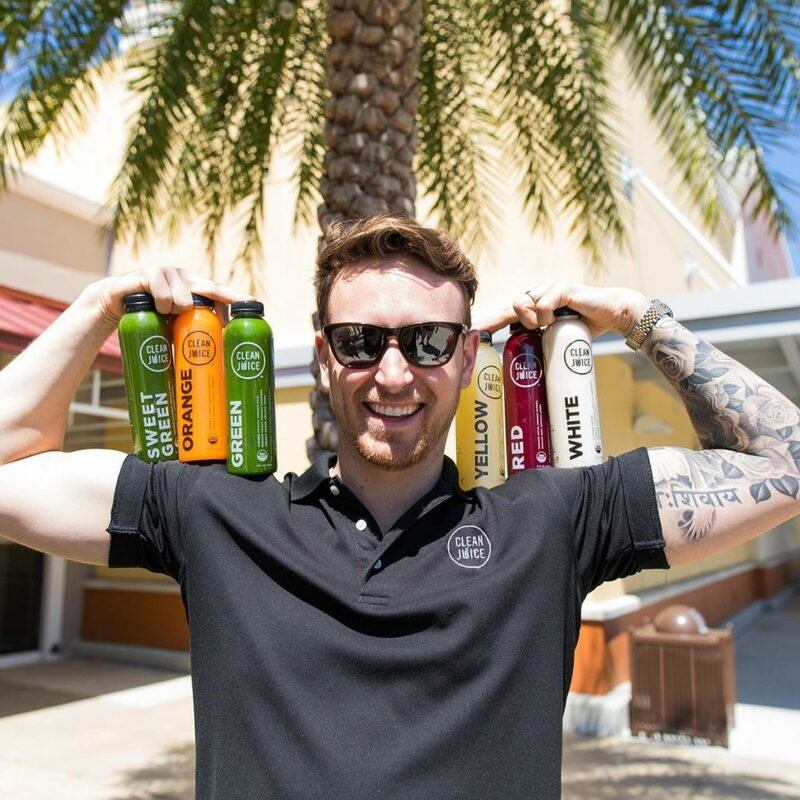 We’re dedicated to promoting a healthy way of life in the Lexington community, so you’ll always find us participating at various health and wellness and community events all over the city. 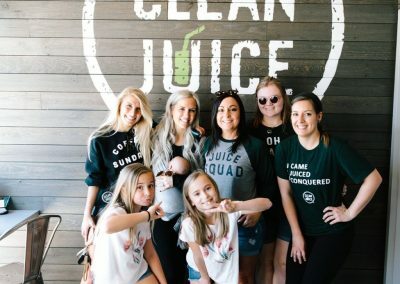 Stop by Clean Juice Lexington Square today for a breakfast, light lunch, or post-workout meal. Oh and don’t forget us for your Sunday brunch plans! 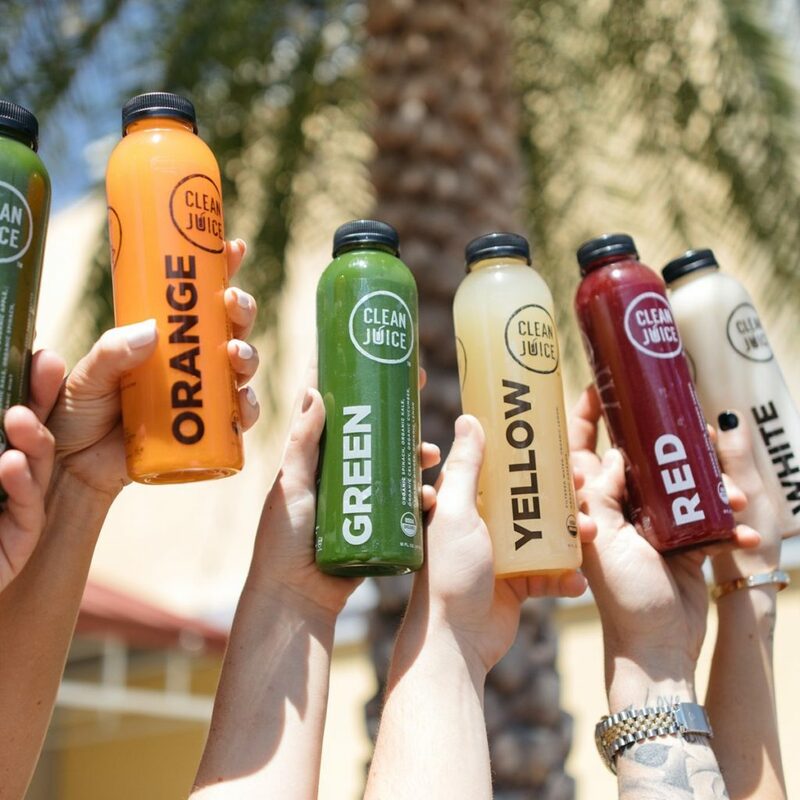 When you visit, be sure to ask about our cold-pressed juices and cleanses! Start with a Juice Til Dinner (4 juices) and build your way up to a 1-day or 5-day cleanse. We look forward to serving you!